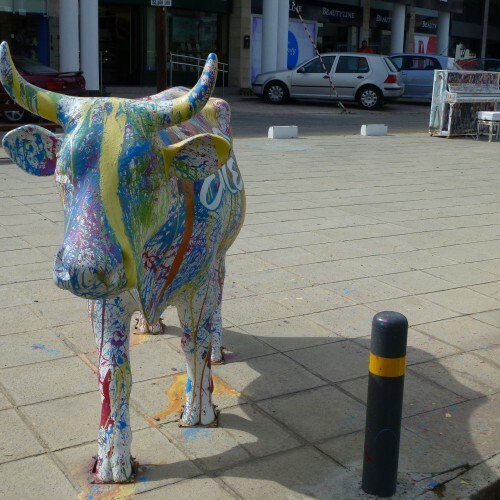 Αυτό το πιάνο έχει φιλοτεχνηθεί από τον Πασχάλη Αναστάση. 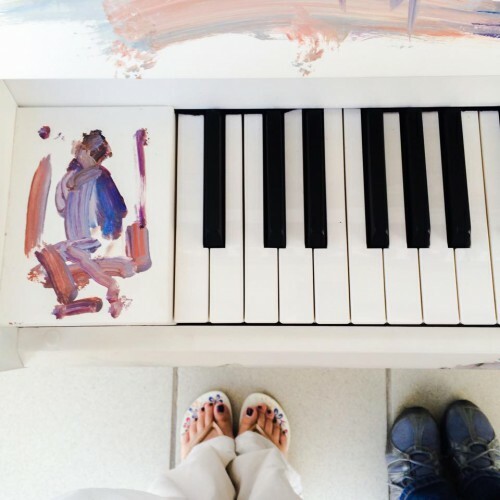 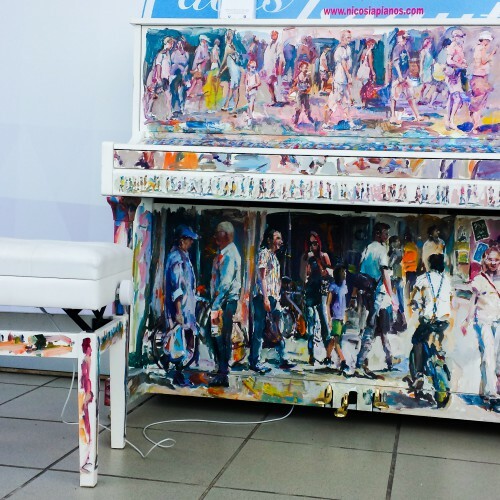 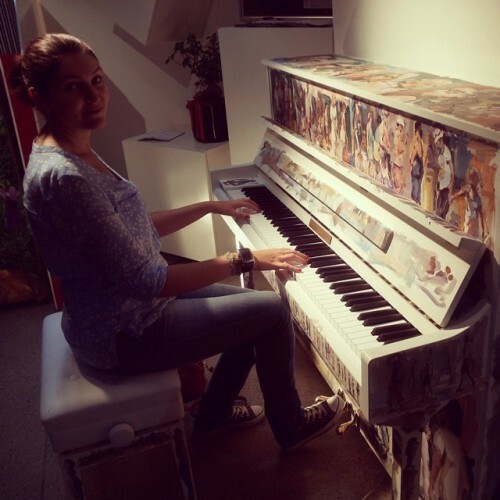 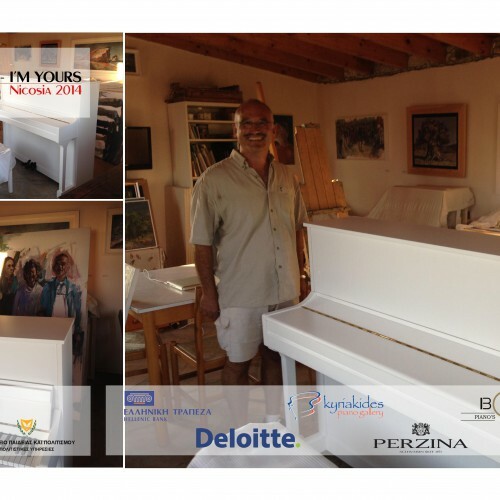 This piano has been designed by Pascalis Anastasi. 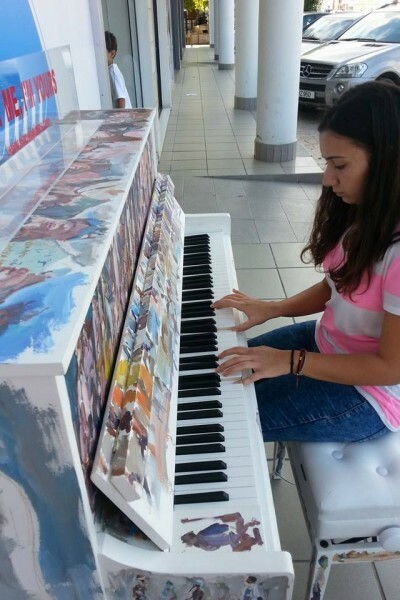 A girl from A' Makedonitissas Primary School plays the piano. 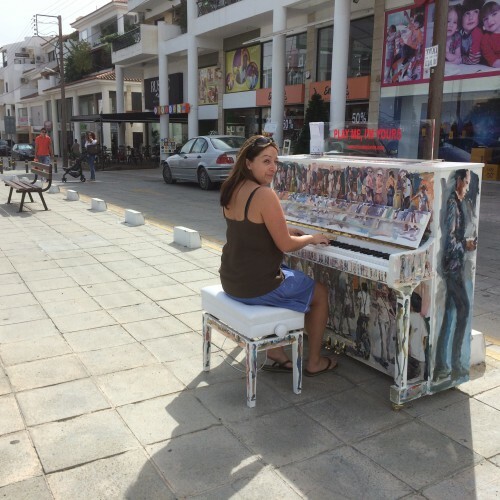 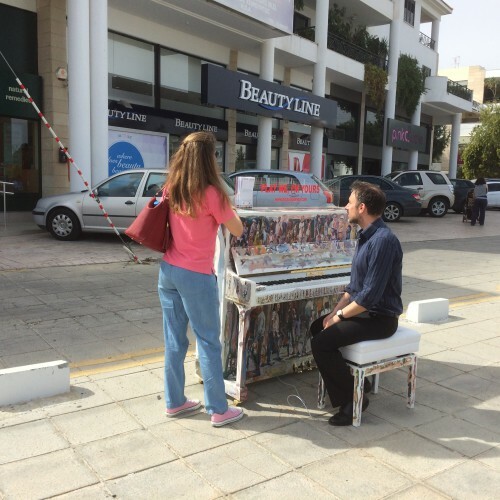 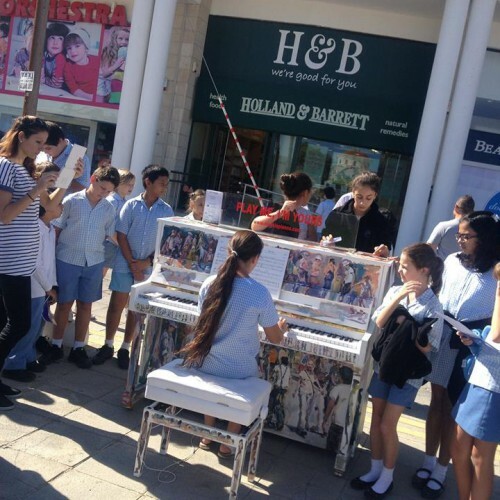 Phew it's warm today, but what a great day for installing ten pianos across Nicosia. 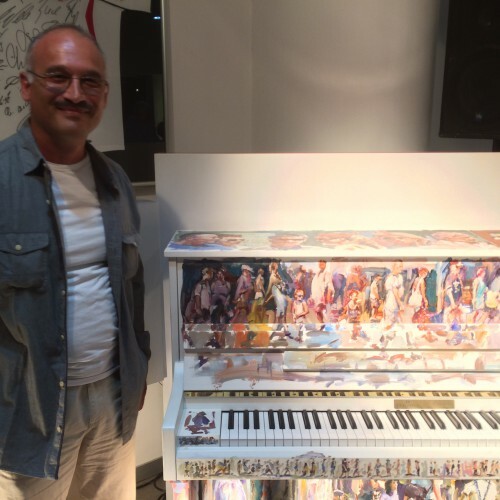 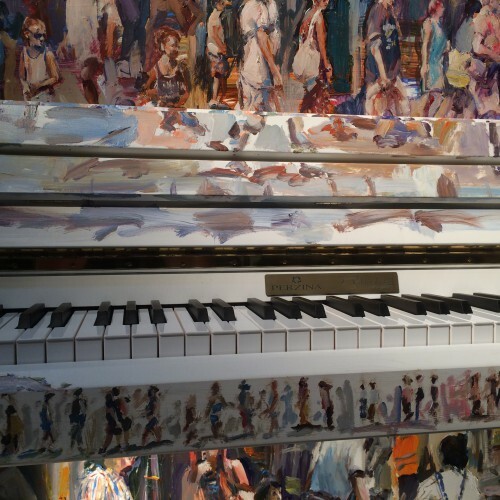 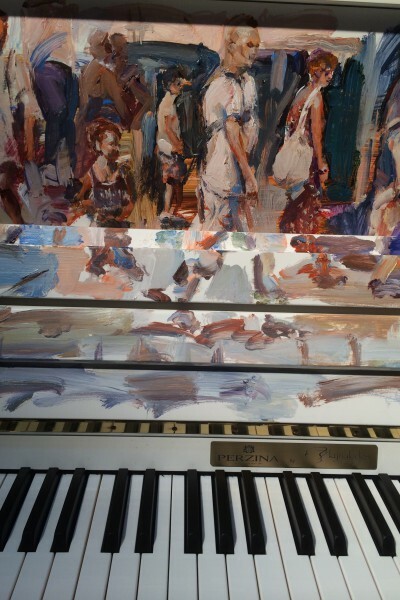 Artist Pascalis Anastasi with his newly painted piano at the launch event.